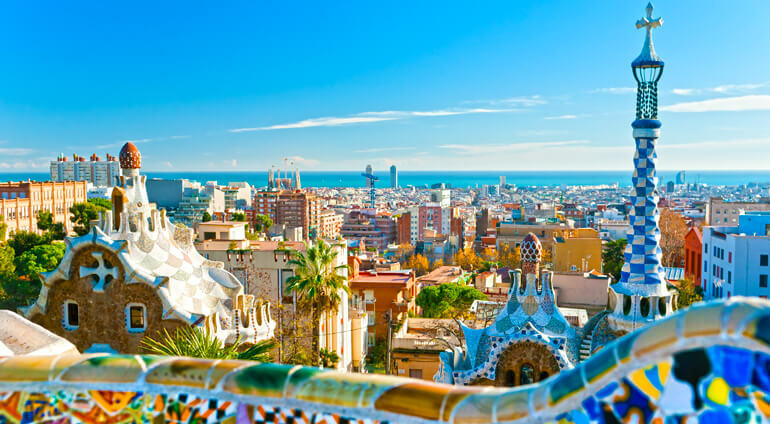 The coastal capital of Catalunya, Barcelona’s distinctive architecture, thriving food scene and laid-back atmosphere make it of Europe’s best loved cities. A city where Gothic and Modernist buildings exist in perfect harmony with cutting-edge 21st century architecture, here you can spend the day exploring the streets on foot, or relaxing on the beach, before choosing from an incredible section of places to dine, from family-run tapas bars, to Michelin-starred restaurants. Many flight operators offer flights from Australia to Barcelona with one or two stops. Globehunters offer all the best cheap flights to Barcelona and Europe.